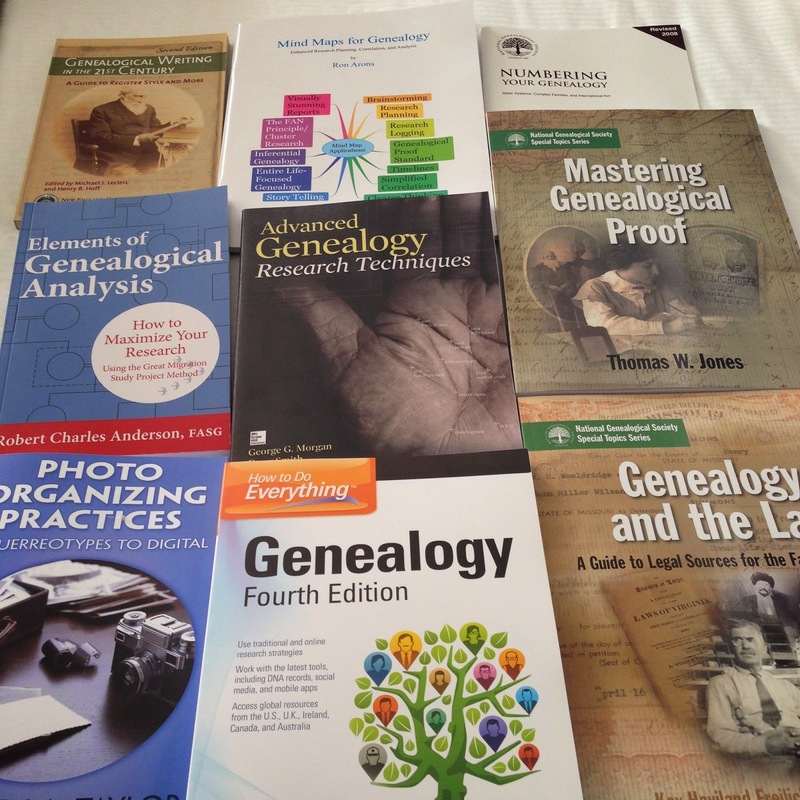 I am currently in Salt Lake City having attended the wonderful combined Federation of Genealogical Societies and Rootstech conferences. I did manage to find some GeneaGoodies to purchase while I was there. Along with everybody else I don’t have unlimited finances, so one way I pay for my genealogy purchases is my GeneaJar. I have a set budget for what I withdraw in cash each fortnight. 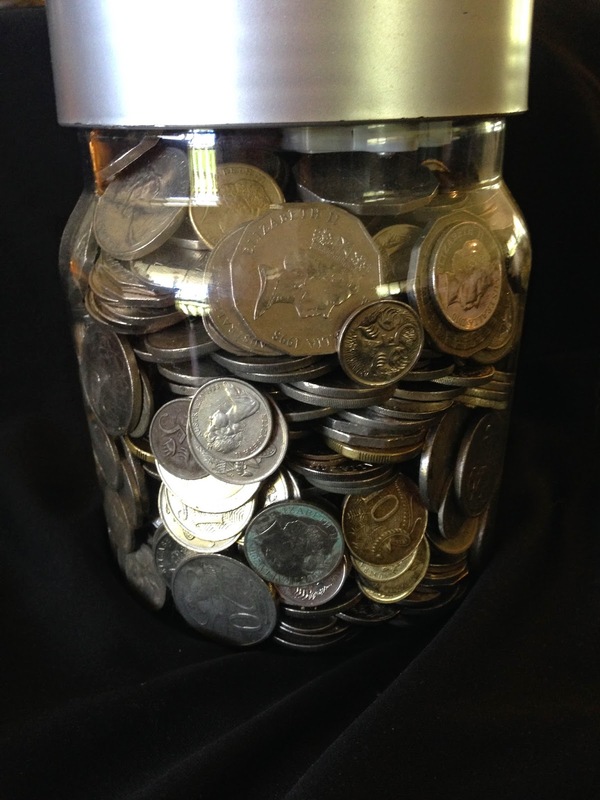 Each day I shift the loose change from my wallet to the GeneaJar and then, when it is full I bank the money in a special account and start again. In Australia we no longer have 1 or 2 cent coins (the cost of producing them was way more than the face value) or 1 or 2 dollar notes. This means that the coin compartment in your purse can become full quite quickly so it is better for the life of your purse to empty it out regularly and also better for my GeneaPurchases. Last year I banked over $1000 which is nice when society subscriptions are due or books scream at me to purchase them!